We've made this small series of articles regarding CYCLES as well as FORMAT & ROTATION. 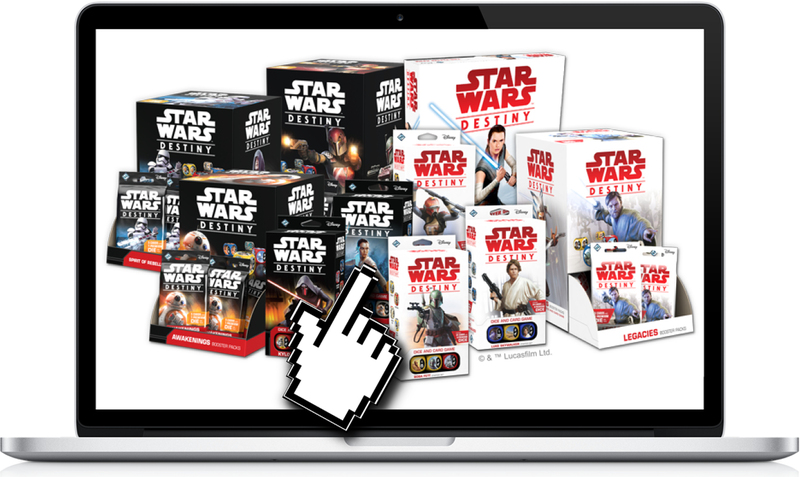 If you have already read our "Ultimate Beginner's Guide to Star Wars Destiny", you have already seen all of it, but can of course consult sections specifically. 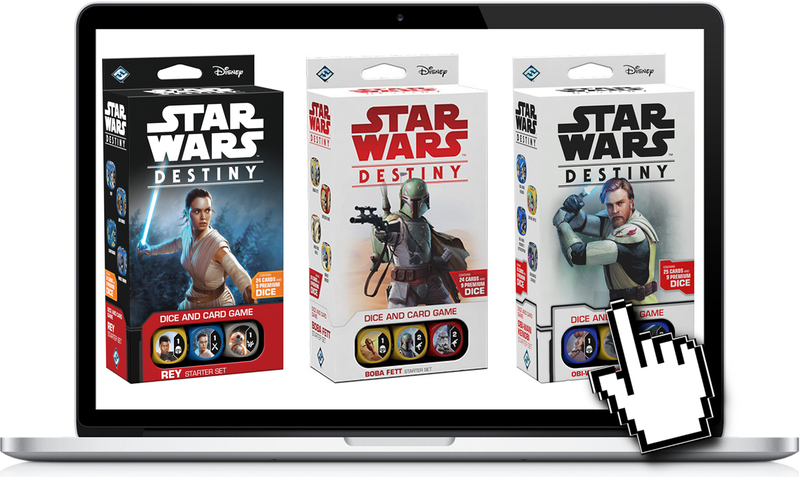 The different guides introduce you to the different formats that are played in Destiny, while also giving easy to overview graphics of the different expansion sets and which are eligible for what.